Related Links - These are external links. You will be leaving the Connecticut Judicial Branch website. National Center for State Courts - This is a central site for court links. 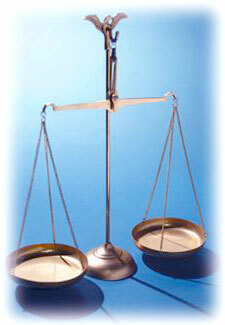 State Justice Institute - Contains valuable information for judges and court staff.